The power of one is a reality. One seed results in a single tree, shade to sit under, oxygen to breathe, and additional seeds that lead to even more trees that beautify our planet. Likewise, one person can provide encouragement or offer assistance, share new insight or needed advice, and change the course of your life for the better. Sometimes, like a tiny seed, the initial power and influence that we can have upon each other is imperceptible. But often it is those little things that lead to setting bigger things in motion—similar to the ripple effect. Every day you make a difference in the lives of others simply by sharing who you are and what you know. It doesn’t always require a lot of effort, but it does require awareness. And with that awareness comes power, individual power. The power to see needs, gaps, and things to improve in ourselves, in our communities, and in the world as a whole. It can be overwhelming to consider trying to change the world. But when we focus on changing ourselves, it gets a whole lot easier. Mahatma Gandhi wisely taught, “Be the change you wish to see in the world.” Change starts with us, on an individual level; then spreads outward to others. 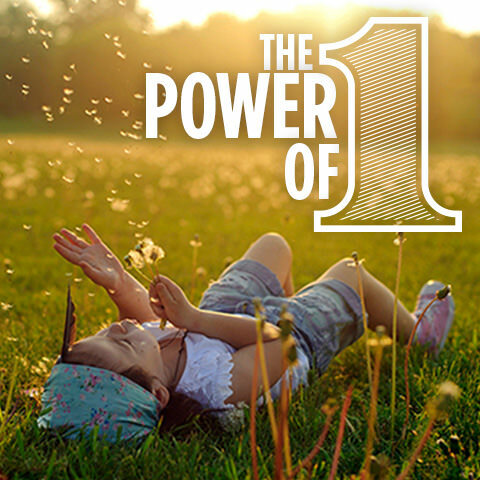 Just like you, Melaleuca has a distinctive power to influence and bring about change for good. You’ve already experienced many of the ways Melaleuca enhances lives—time freedom, residual income, and a healthier lifestyle, to name a few. As a result of those enhancements in your life, you get to focus more on improving yourself and then on lifting others! This month, you can do exactly that with our focus on the power of one. People everywhere are looking for ways to get out of debt, have more time with their families, and lead happier, healthier, more vibrant lives. And you have a lot of the answers. At Melaleuca, we have over 450 wellness products. Each of those products is designed to help establish a lifestyle of wellness. Imagine the good that would come of your sharing even one of those products with someone looking for more endurance, relief from pain, or a toxin-free home? The positive outcomes are endless and it only takes one to reach them—you. 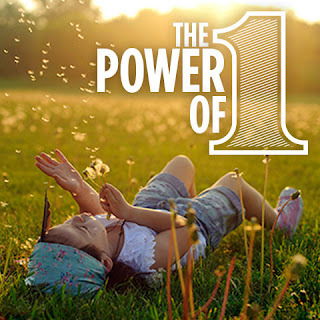 For us here at Melaleuca, August is the month to really focus on the power of one. Join us in this endeavor to be the difference. As we do so together, we’ll have the opportunity to influence others for good individually, and in turn, be changed for the better.